Trade an ordinary escape for the casual elegance of the legendary Don CeSar resort. Perched above a white sand beach with turquoise Gulf waters lapping gently at the shore, our full-service resort is the perfect getaway for couples, families and groups. Drink in stunning, 360 degree views of Florida's Gulf, Boca Ciega Bay and the St. Pete skyline. Rejuvenate your spirit with luxurious treatments at Spa Oceana. Discover delicious cuisine at our award-winning restaurants, lounges and cafés. Plan the ultimate beach wedding or event. Explore fun nearby attractions. Or relax in our sparkling pool. 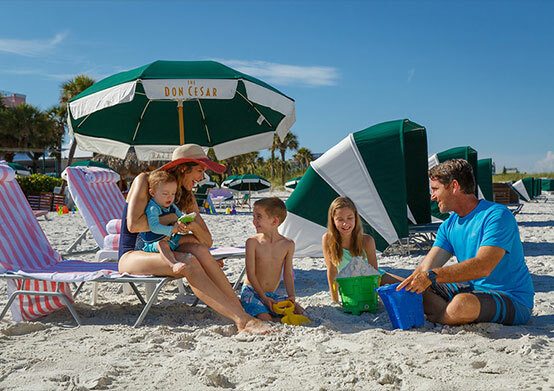 The Don makes it easy to do it all with great Florida family vacation packages. 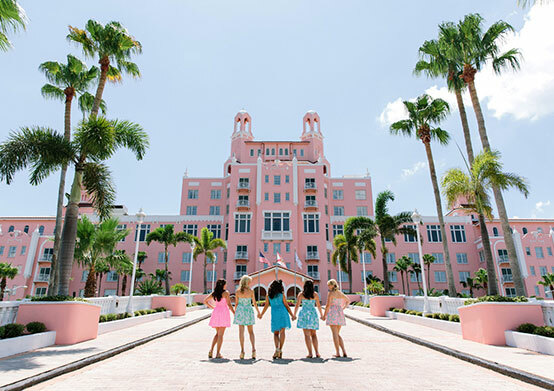 Soak in the sun at the legendary Pink Palace, a member of Historic Hotels of America. 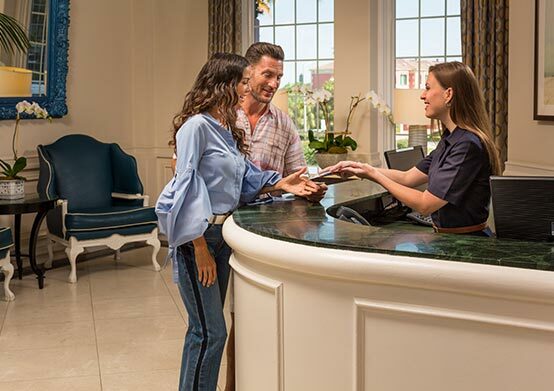 Stay 3 nights and receive a complimentary $25 resort credit, free parking for one vehicle and we'll also waive the resort fee. 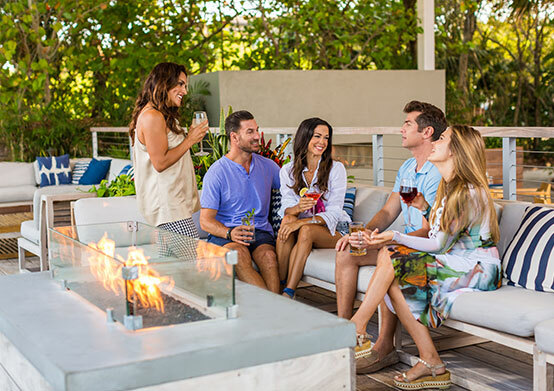 Savor a sip or a taste of St. Pete Beach at one of our six restaurants and lounges! This offer includes a daily $25 Dining Credit. Dream. Eat. Beach. Repeat. 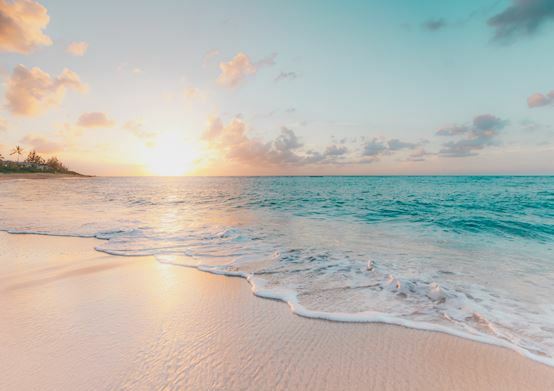 Immerse yourself in a true Don day with this package which includes accommodations, daily breakfast for two at Sea Porch Restaurant and daily beach rentals! Bubbles, berries, and breakfast in bed sparks romance at Florida's Pink Palace. Stay the night at the Don to receive chilled champagne and decadent chocolate dipped strawberries upon arrival. Savor in the romance and enjoy all the resort amenities and pristine sugar sand beaches. Snuggle longer as gourmet breakfast in bed completes the experience. Grab the girls and get away! The only thing better than a Don CeSar sunset, is enjoying it with margaritas and laughs with good friends. Wake up to a walk on the sugar sand beaches, followed by gourmet breakfast at Sea Porch Restaurant. Keep the memories and gossip flowing with four Bali Breeze Mani Pedi services at Spa Oceana. 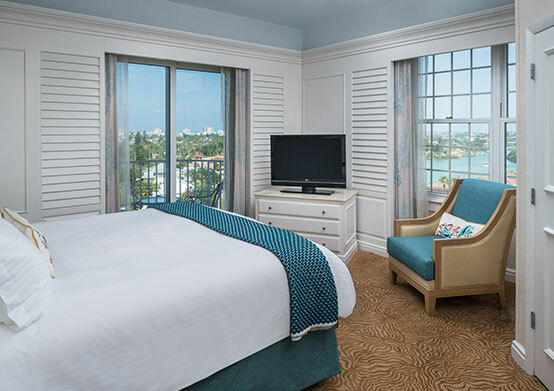 Get away from it all at the Don CeSar. Enjoy a staycation close to home. 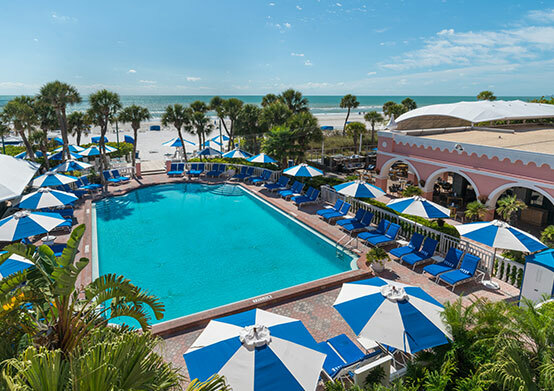 The Don makes it easy with up to 20% savings and a daily $25 resort credit during the stay for all Florida residents. 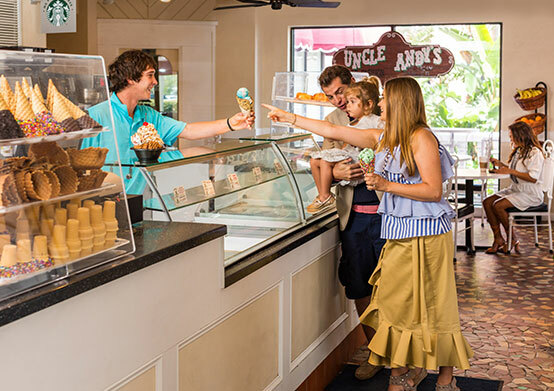 Valid Florida ID is required at check-in, and offer is subject to availability.